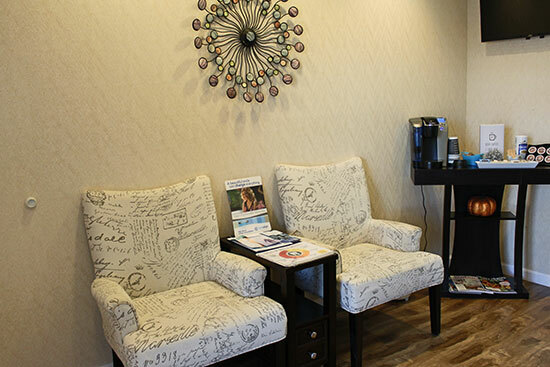 Enjoy Your Visit at Our Clairemont, San Diego Dental Office! 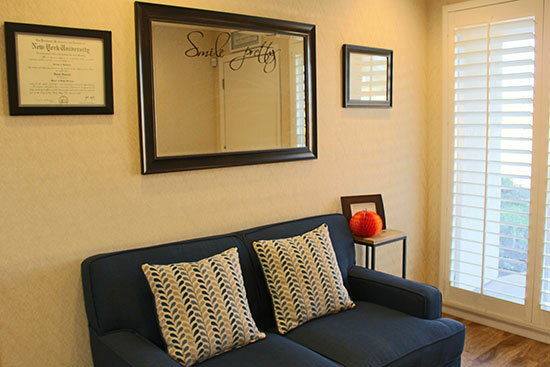 Friendly Family Dental is a female owned Dentist office located in Clairemont Mesa San Diego, CA 92117. We are able to keep our fees affordable for our patients as we are a smaller team versus a large corporate chain. We believe in using proven modern technology that provides cheaper and cost effective dental treatment for our patients. We have three modern ops with digital x-rays and cameras. Our ops offer complete privacy. Each room is fully enclosed and separate from the other. We also play your favorite music during procedures. Our office is located across Marston Middle School and Clairemont High School. We have plenty of parking in the back of the building. 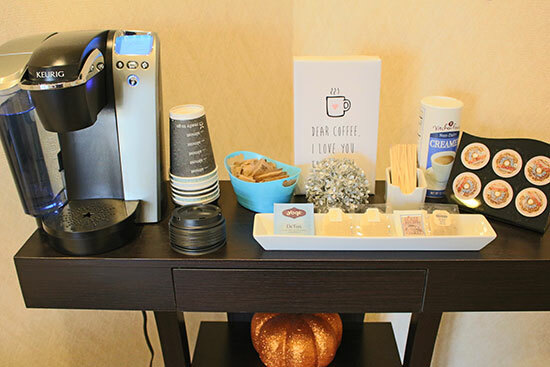 Our patients can enjoy a cup of coffee or bottled water while they wait (for a short time) in our beautiful lobby. We also have several magazines and educational material for you to catch up on the news, celebrities or hobbies. 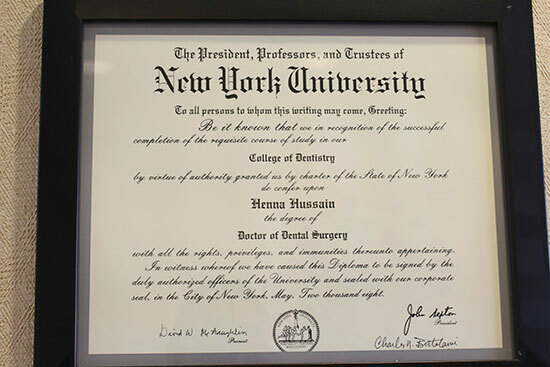 Our goal is to make your experience comfortable, pain-free and we recommend our patients to take care of their oral health by having two preventive checkups a year to catch cavities early.